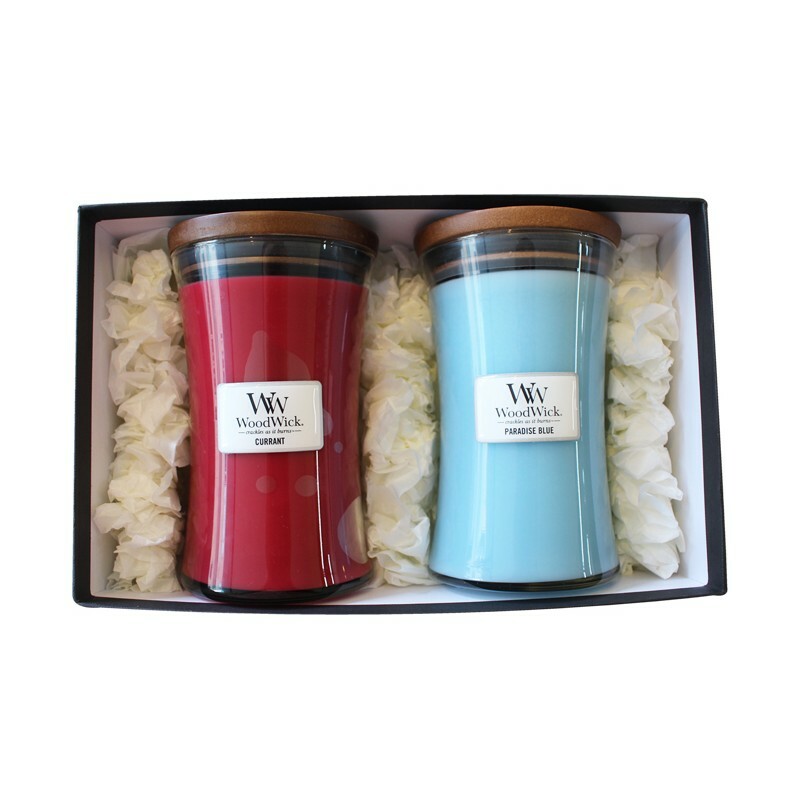 Woodwick Candle of Large. 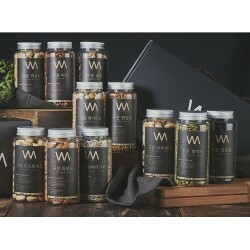 A LAVENDA SPA and you can select a favorite fragrance from the option. 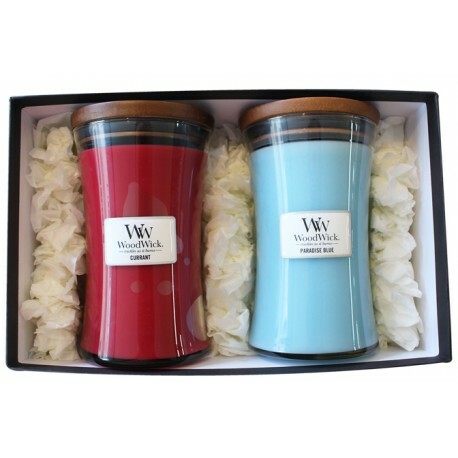 Woodwick Candle of Large. A LAVENDA SPA and you can select a favorite fragrance from the option. If you want to change other fragrance than let us know.